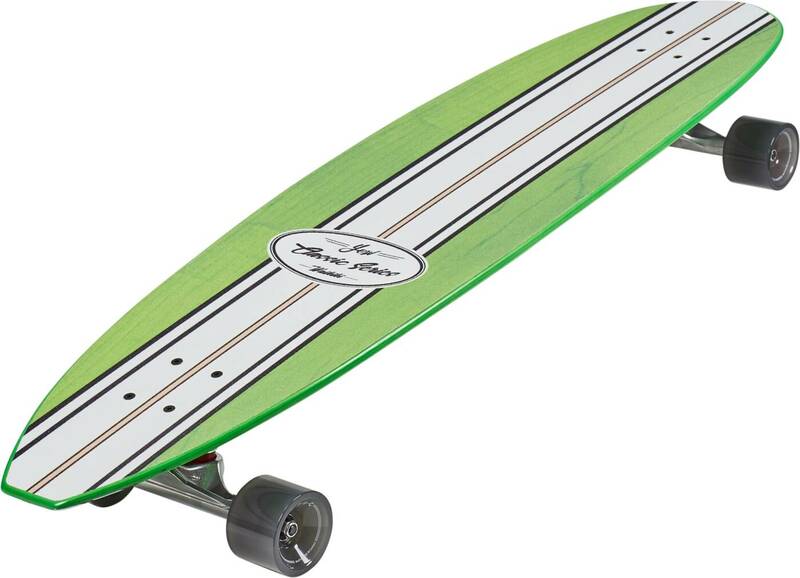 The Waikiki board is a 40" surfskate from Your Own Wave. The Your Own Wave system is a unique carving truck setup for cruisers and longboards. Thanks to an innovative truck mounting system, you get a true surf feel on any paved surface. The system creates an extra pivot point for the truck. 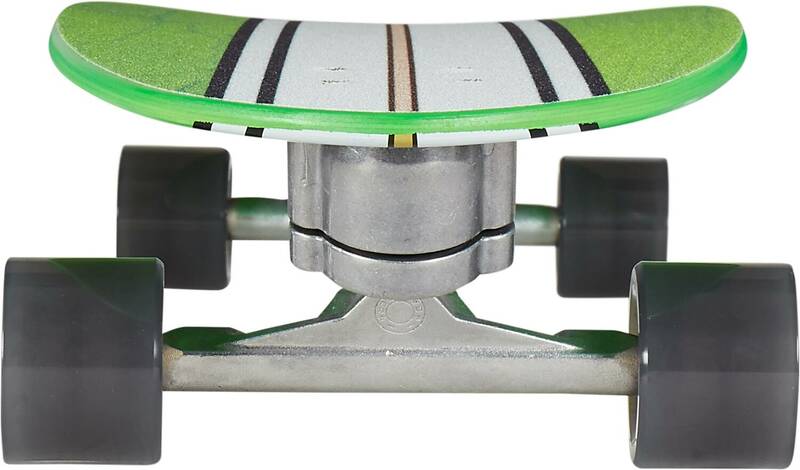 This enables your cruiser board to do super sharp pumping turns.